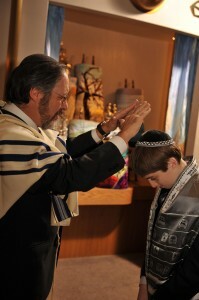 Rabbi Kurland has always been involved and deeply committed to Jewish education. 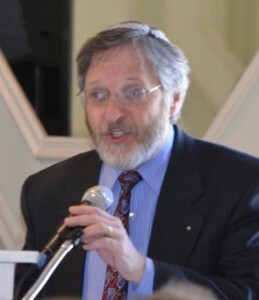 Having received his Masters degree in Jewish Education from the Jewish Theological Seminary he has served as Educational Director in congregations in Pennsylvania and New York. 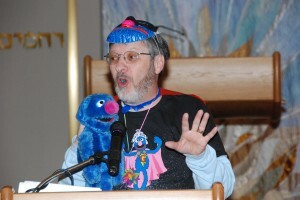 He is also well known for his active involvement in Camp Ramah in the Bershires for decades. 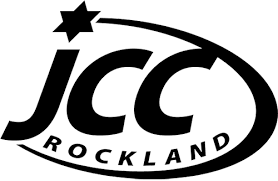 Rabbi Kurland returned to The Jewish Theological Seminary for Rabbinical training in & made the shift into pulpit work when he took the position of Rabbi at the Croton Jewish Center. 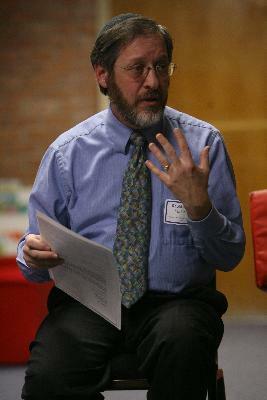 He moved to Rockland County in 1997 in order to serve the Nanuet Hebrew Center. He was asked to take on the presidency of the Lower Hudson Valley Region of the Rabbinical Assembly and assumed those duties in the Summer 2014. 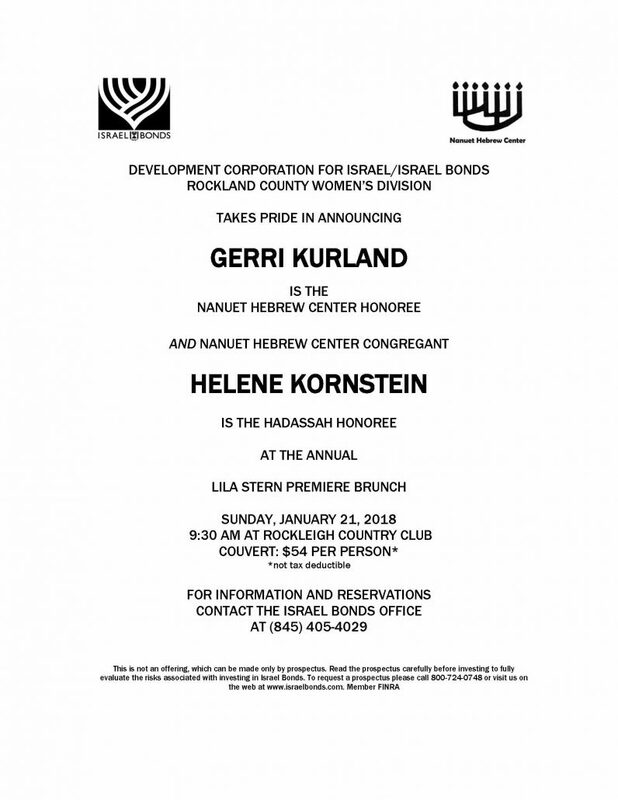 Rabbi Kurland and his wife Gerri have 4 sons, Yoni, Noam, Eytan and Ami. “Identity Evropa”, a neo-Nazi hate group as identified by the ADL, has been putting flyers up in Rockland County and other locations throughout the Hudson Valley, and also posting them on social media. 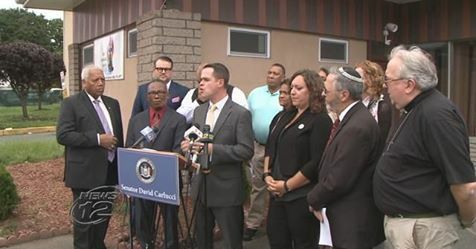 NHC’s Rabbi Kurland, along with State Senator David Carlucci and spiritual leaders from different faiths gathered at Rock Apostolic Church in Spring Valley to send the message: There’s no room for bigotry in Rockland County. 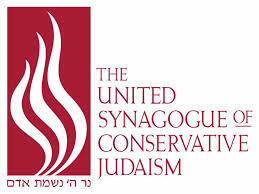 We are pleased to provide Rabbi and Gerri Kurland’s Sabbatical Greetings during their recent stay in Israel. Please click here for their 2nd Sabbatical Greetings from Jerusalem: www.nanuethc.org/wp-content/uploads/2018/04/2018-Sabbatical-Greetings-from-Jerusalem-2.pdf .